I always believe that the best things about travel are the memories, curated memories. 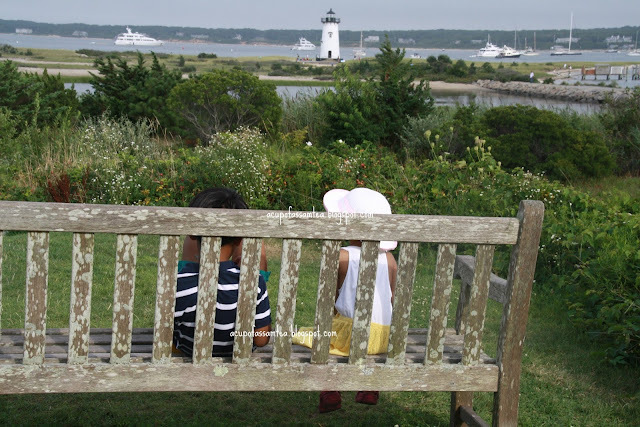 Now just like me, this fall, I remember the memory of summer travel to Martha's Vineyard. Located to the south of Cape Cod Massachusets, this island is 100 square miles (260 km2), and the third largest on the East Coast of the United States, Marthas Vineyard is not only former presidents Mr. Obama's favorite destination, it could be yours too. It is easily accessible through ferries and buses are readily available to travel inside the island, if you are not renting a bike or a car. 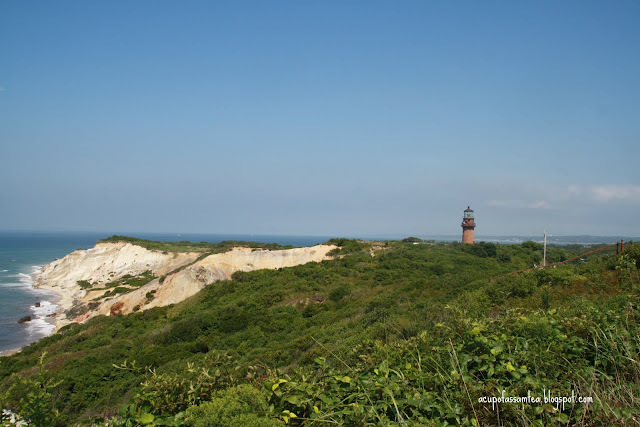 Pristine beaches, scenic cliffs, lighthouses and charming towns, Martha's Vineyard, the tiny island can please you in so many ways. If you are lucky to visit, I am sure it will hold a little piece in your heart forever. 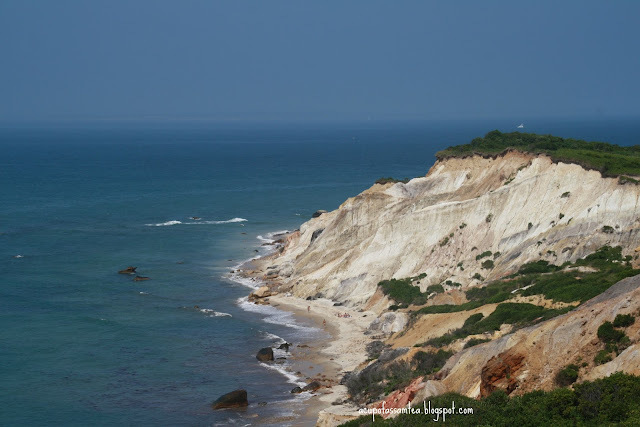 The Aquinnah Cliffs - If you want to witness nature's own live painting, this is what it is, The Aquinnah cliff. The beauty beyond words with the vast view of clay cliffs. Oak buff Campground - More than 300 houses, used for methodologist camp meeting houses in 1835. Entering into the ground, you will feel like landing in a fairytale. Riots of beautiful colors adorned with lovely set up is a must visit not just for adults, but kids would wonder too. 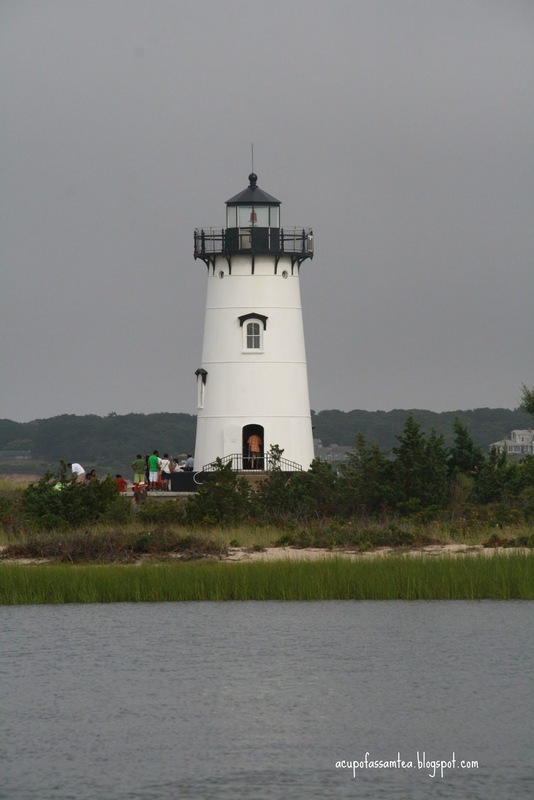 Edgartown lighthouse - You will be amazed by this 1828 built lighthouse surrounded by the view of the beach and the harbor. If you are visiting during sunset or sunrise, it is definitely a cherry on top. Could be a great stroll through nature and history. 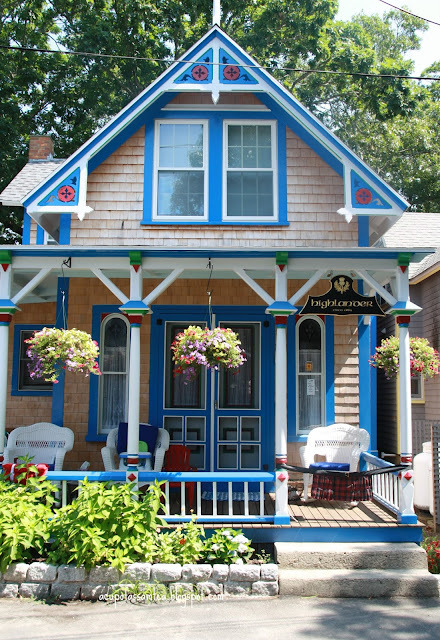 Edgartown - Quaint, classy and colonial charm is all about Edgartown. 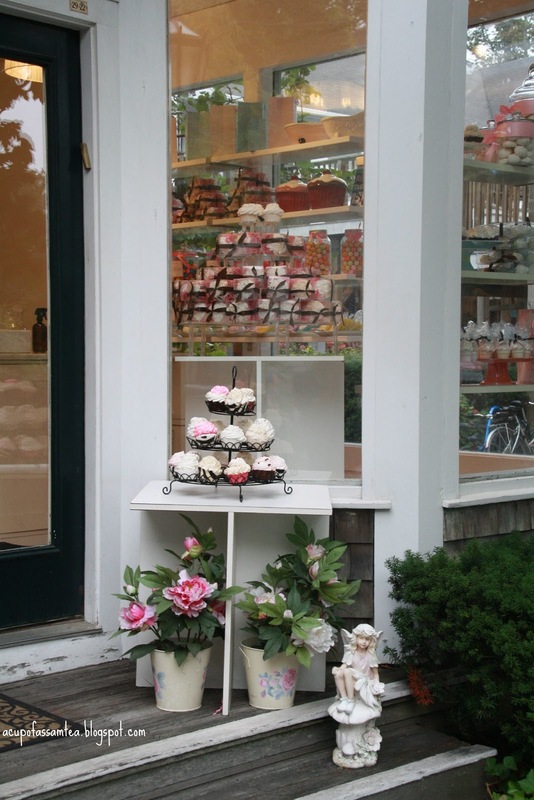 With pretty shops and with great eateries, without taking a tour of it, your Martha's Vineyard trip is incomplete. 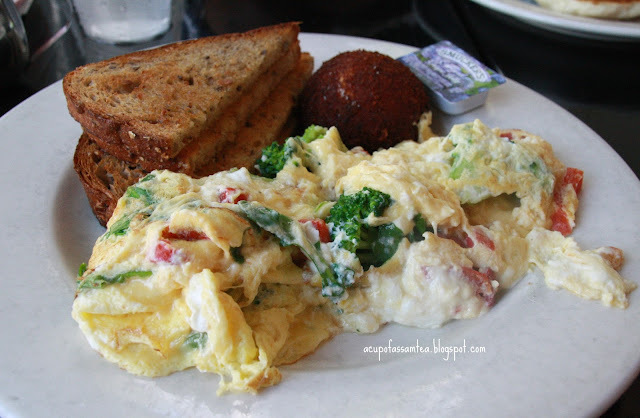 Food - No vacation would be complete without some great flavorsome food. Here you are in Martha's Vineyard with a great selection of food for anybody from dinner to dessert and coffee to the cocktail. Looks like a lovely area. Thank you! The houses looks nice and colorful! Such an old town and so well preserved . Those look like pretty doll houses 😍. A stroll through here sure would feel like being in a fairytale. I have heard of Martha's Vineyard a lot and I feel like it is a go-to destination in the US. The houses are so pretty and I like anything by the sea! Everything looks so beautiful. I adore the houses. I've always wanted to visit there, those houses are so charming! Martha's Vineyard looks like a wonderful place to vacation. It looks like a postcard! I'm familiar with Martha's Vineyard, but not the Aquinnah Cliffs. That looks really pretty! Nice! I've always wanted to visit there. I love those houses. They are so charming. I've only seen Martha vineyards in movies, I can't not believe the house our really so colorful. That pink house for example I can't imagine my husband would ever let me go that far. 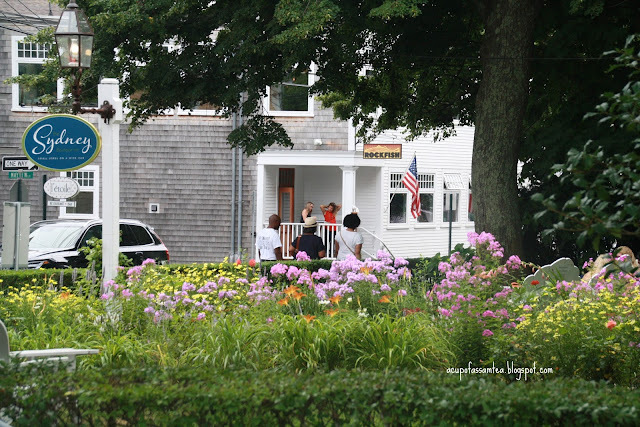 We vacation at Martha's Vineyard every summer and LOVE it! We hit all of your recommendations every time. Good list! This looks like a nice place to visit. All the places look so dreamy and beautiful. I'm adding this to my bucket list. I hope to visit someday. I have heard of Martha's Vineyard, but never seen photos. It's such a quaint little place. I see why it's a wedding hotspot. I have heard for much about Martha's and have been reading books which are based there. I cannot wait to visit someday. Visited many years ago and really enjoyed it. Brings back many memories. Thanks for sharing. This is so beautiful place, looks like a painting, so peaceful. I am adding this to my travel wishlist. Oh wow, I had never heard of this place before but wow, it looks so beautiful! So scenic and pretty, I just love those houses, its like something out of a fairytale! I'd love to go here! I really love how peaceful and quiet this place is, perfect for some much needed rest and relaxation. There's plenty to explore and the view is just amazing! Wow this Martha's Vineyard is such a wonderful place to visit. I really love the surroundings and the foods are tempting, Will definitely put this on my bucket list. How absolutely charming! I rarely spend time in the northeast but definitely want to. 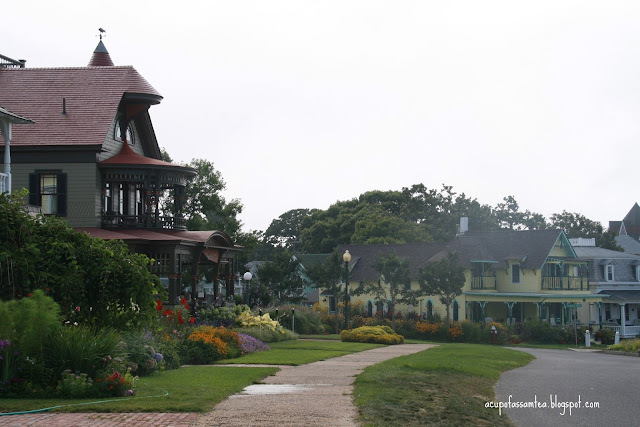 Martha's Vineyard looks like a gorgeous place to spend time with my family during summers. Isn't it very picture perfect like those postcard? That looks like such a beautiful place! I hope you had a lovely time. 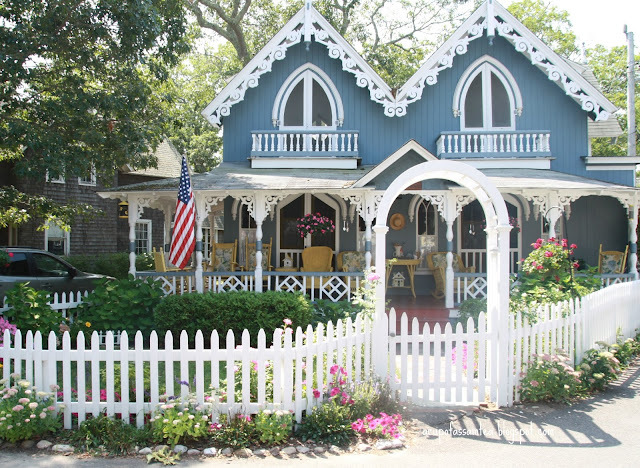 This Martha's Vineyard looks like a beautiful place to visit. The peaceful and pleasant ambiance of the surrounding are so fulfilling. I will definitely put this on my bucket list to our next travel choice. How neat! I've heard of Martha's Vineyard and knew it was on the East Coast, but that's about it. Thanks for sharing! The Island is Amazing, easy to drive, walk, bike. Very Nostalgic! A great place for a Retreat from what ails . The place looks beautiful and houses are so cute! Would love to visit someday! Thanks for sharing. Everything there is so stunning. I've not traveled to many places, but this is definitely on my list. I have only seen Martha's Vineyard through photos, but it looks stunning. I'd love to visit one day. Those houses look beautiful. I have always wanted to visit Martha's Vineyard. I just love your photos. I've always wanted to go here. It's such a pretty area. I'd want to explore a lighthouse! Ahhh...how I would love to visit Martha's Vineyard! Over the years I've heard so much about this place that it's captured my imagination. 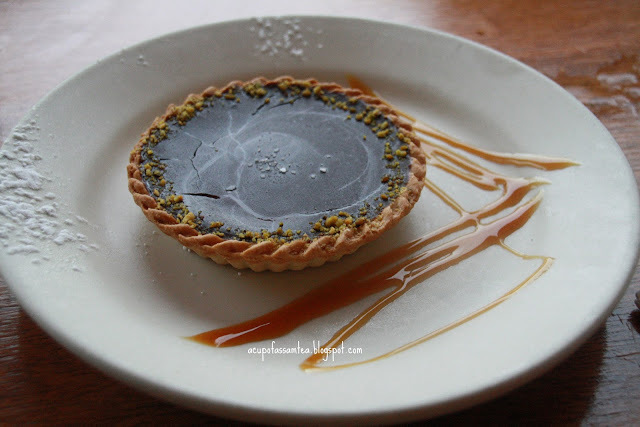 Thank you so much for sharing images and insights on this fabulous location. Martha's vineyard is such a beautiful place. I love those adorable houses! Great pictures. I have never visited Martha's Vineyard although it is on my "to do list"! Definitely when the weather is warm again though! 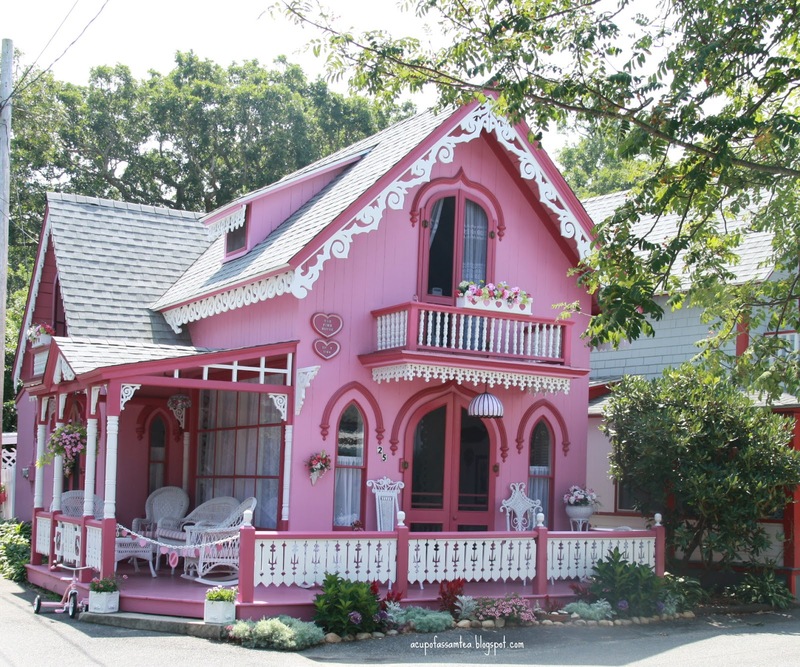 I just adore the cute houses! I have yet to visit Martha's Vineyard and am totally on wanting to go, I feel like since I lived in New England I have been left with that feeling of going. That sounds like an awesome weekend getaway! I would love to see it sometime. Marthas Vineyard is so beautiful. I would love to visit all these places. Thanks for sharing.